RT @AmanpourCoPBS: . 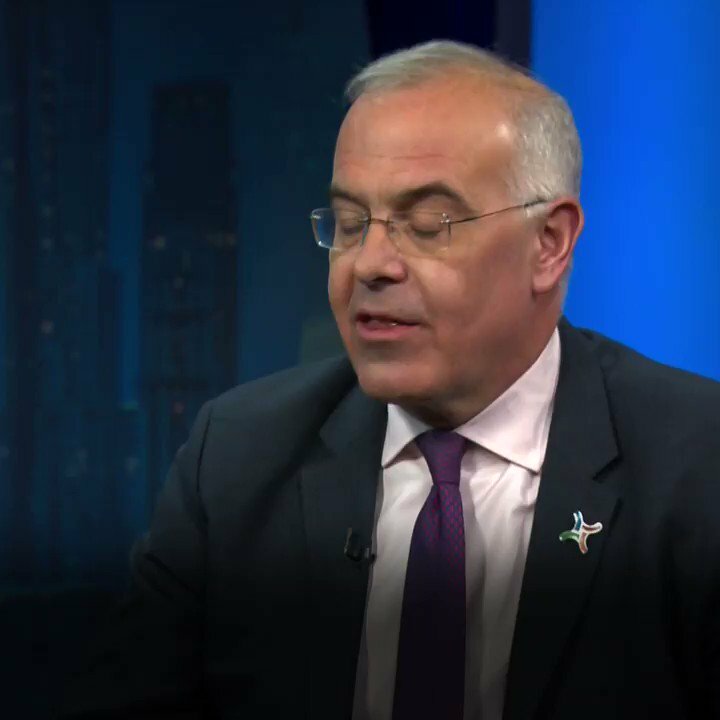 @nytdavidbrooks tells @WalterIsaacson about the 'central lie in our culture." RT @jameskarst: Rarely seen pictures from celebrated photographer E.J. 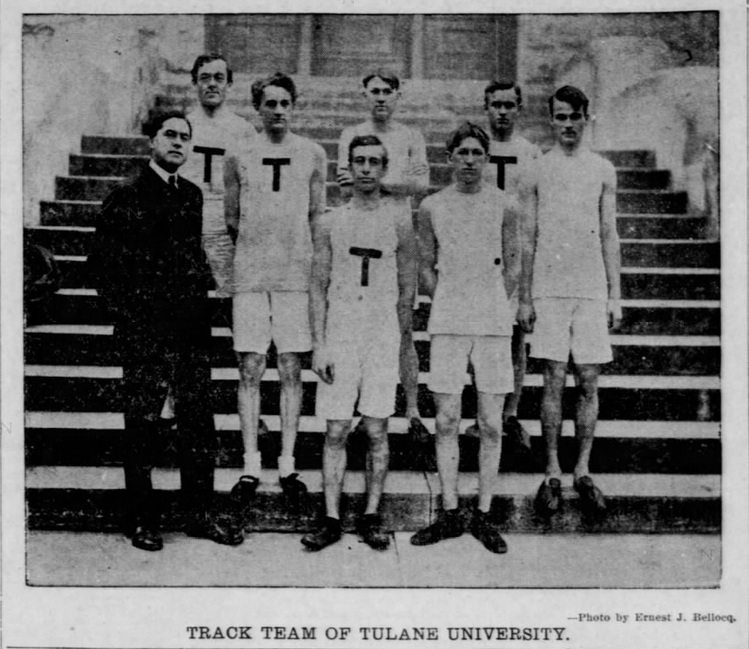 Bellocq ... of Tulane athletics teams.